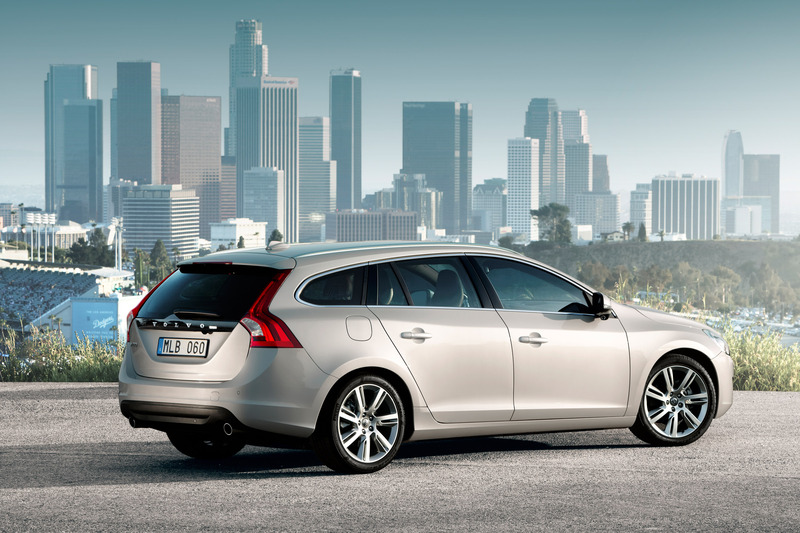 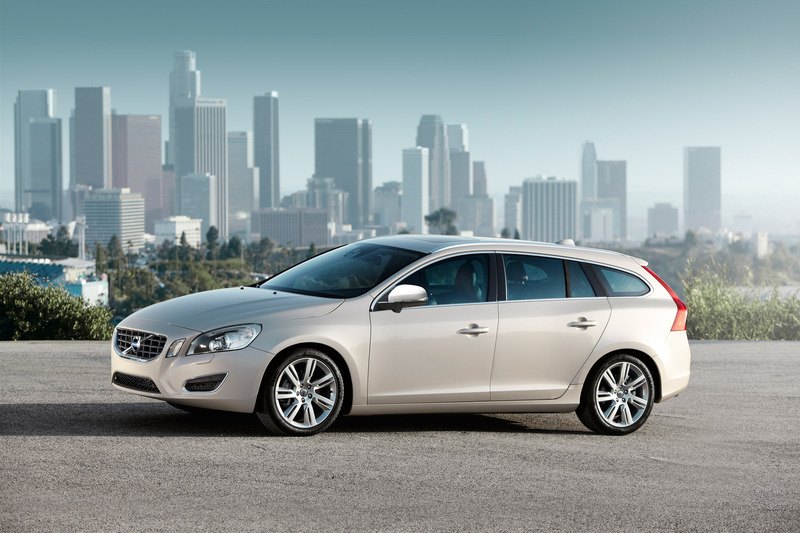 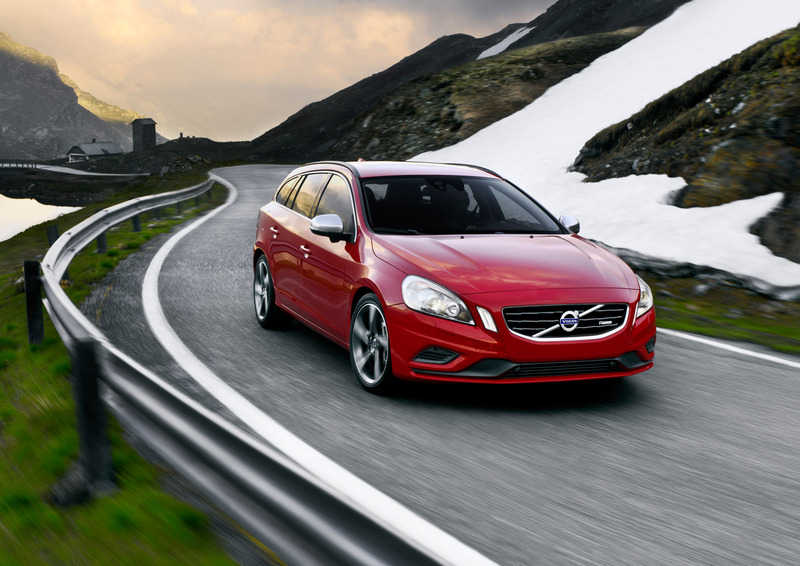 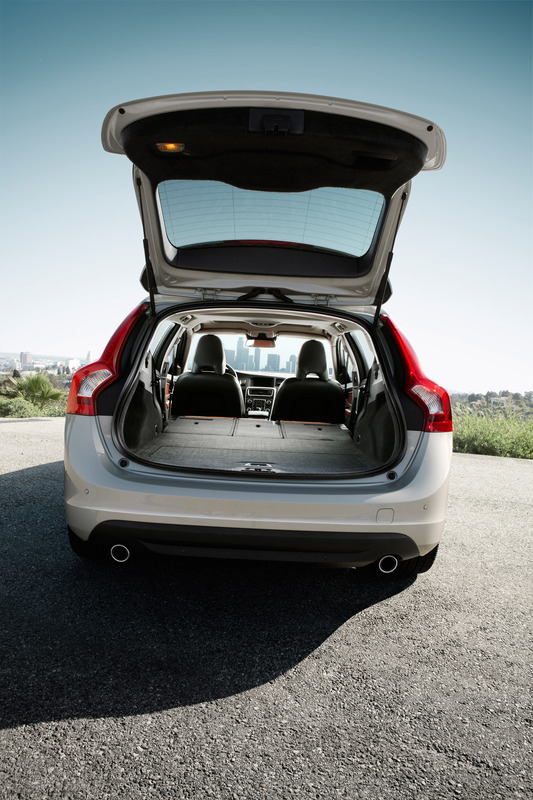 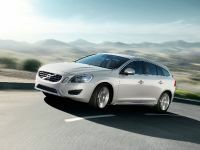 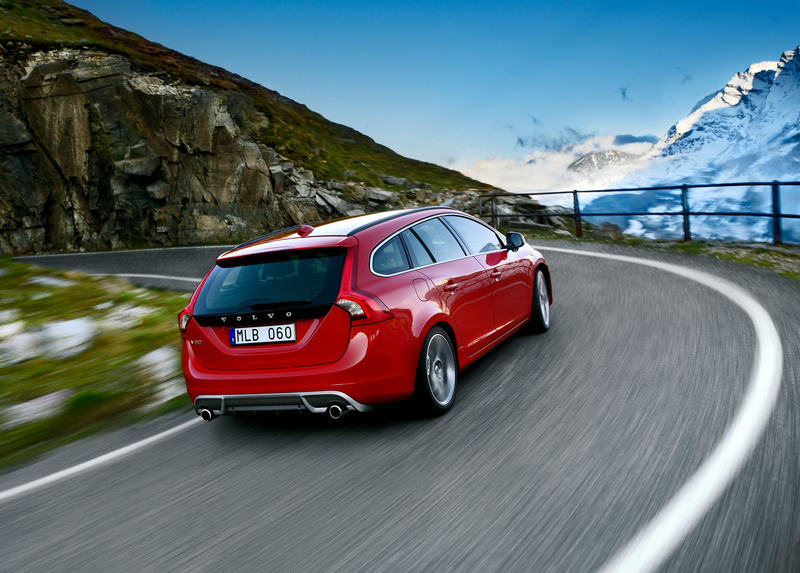 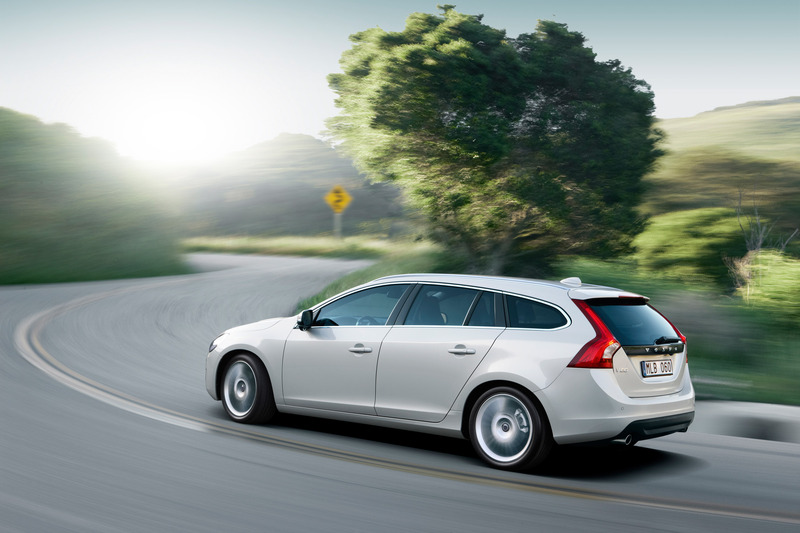 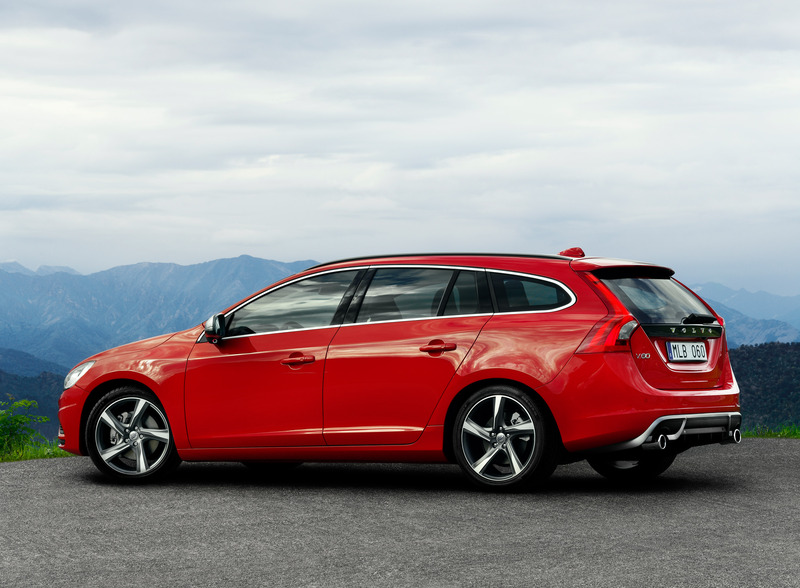 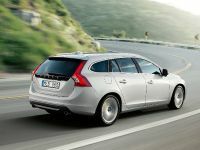 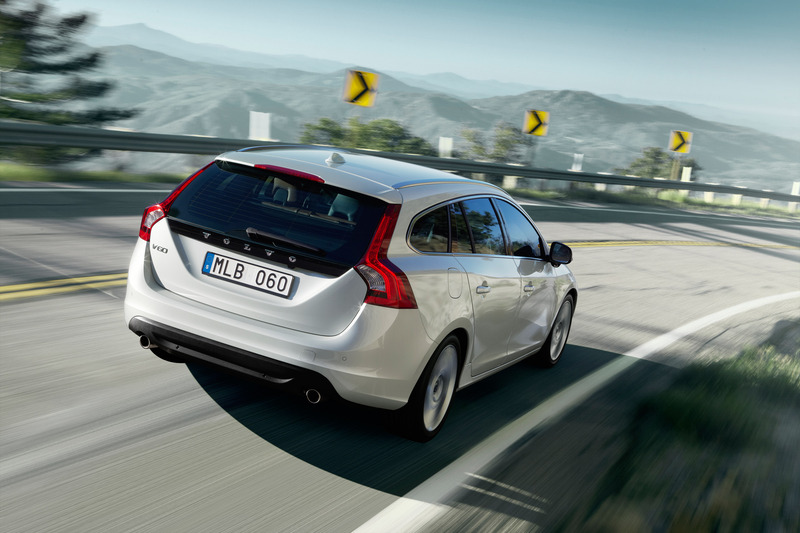 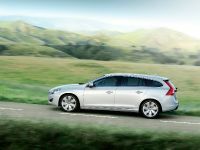 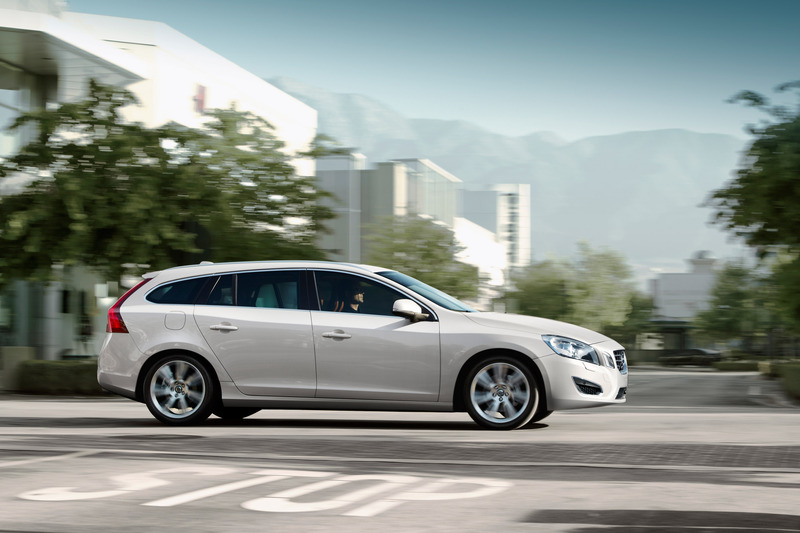 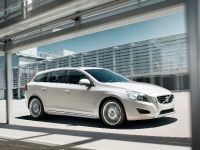 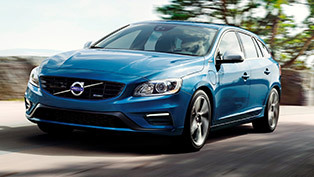 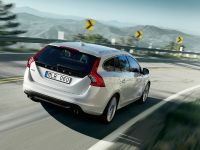 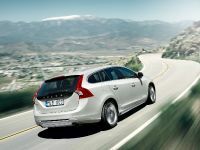 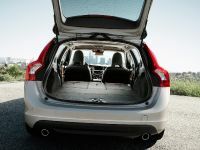 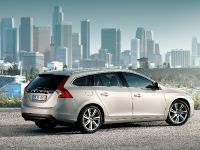 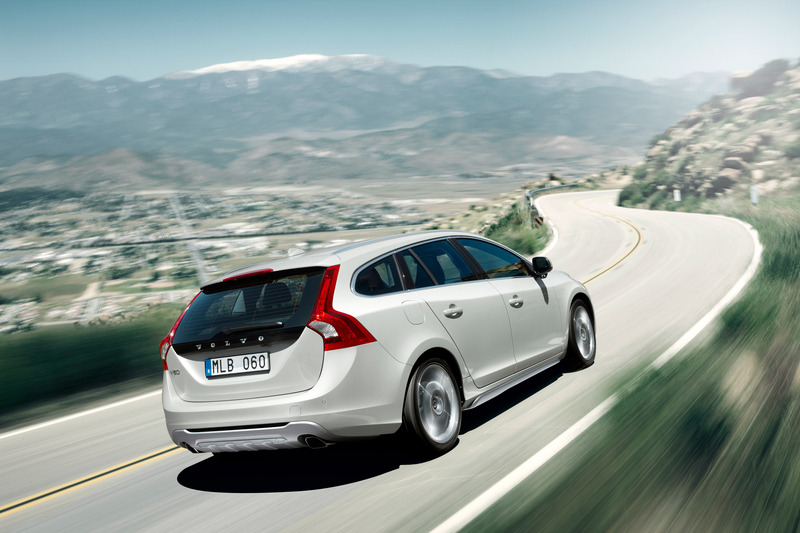 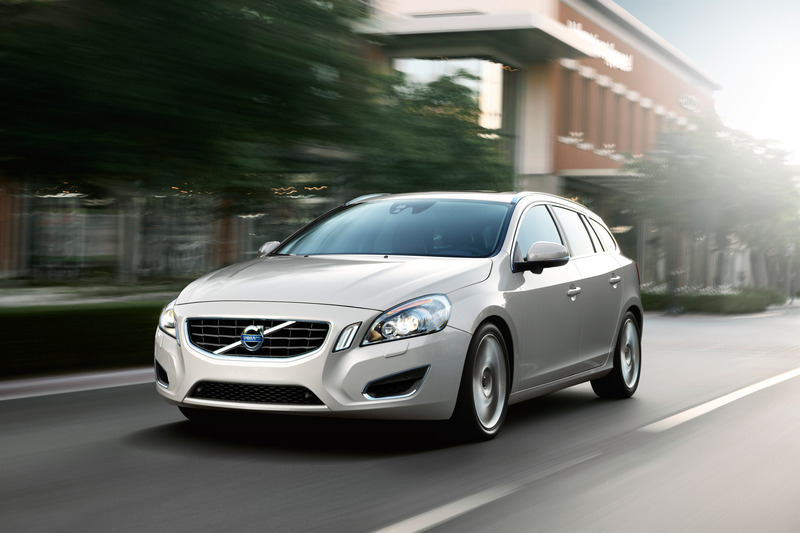 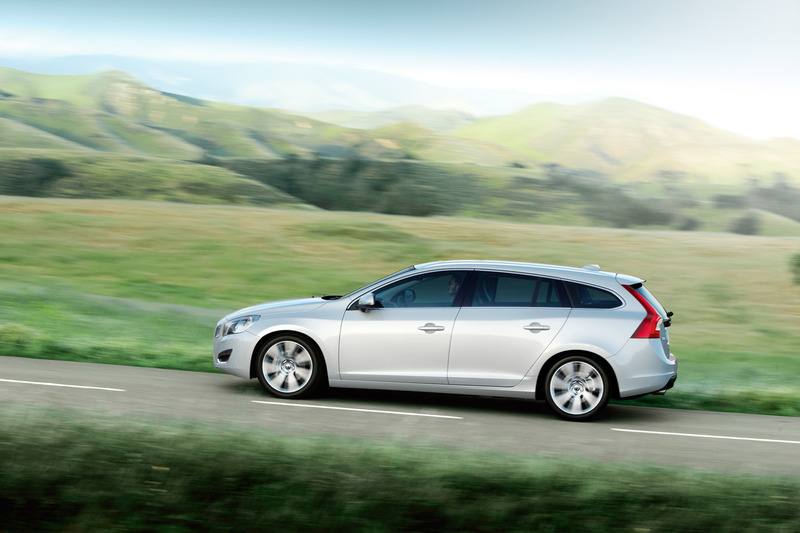 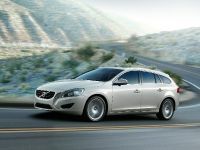 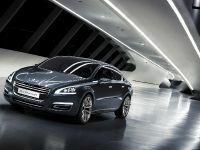 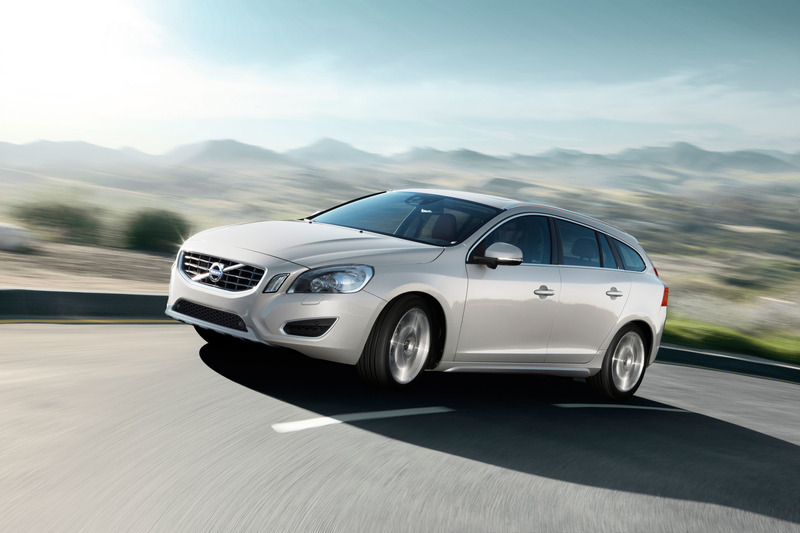 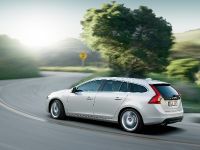 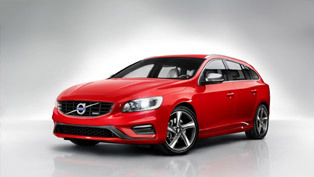 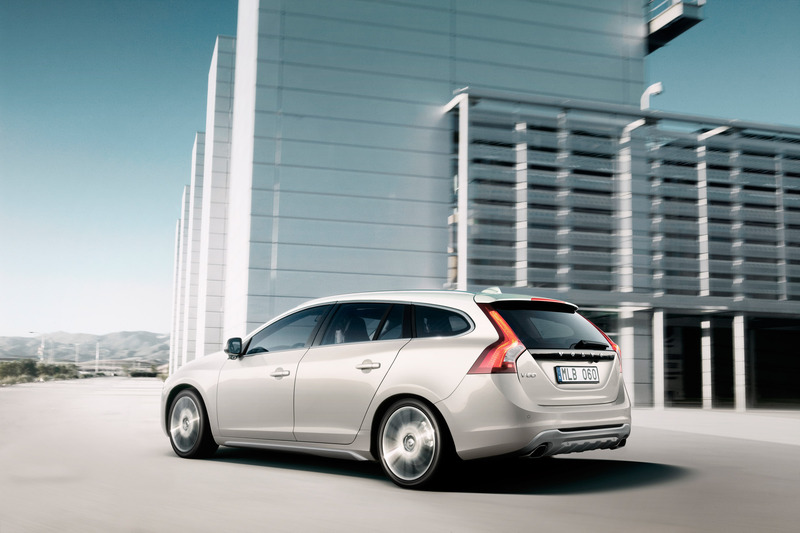 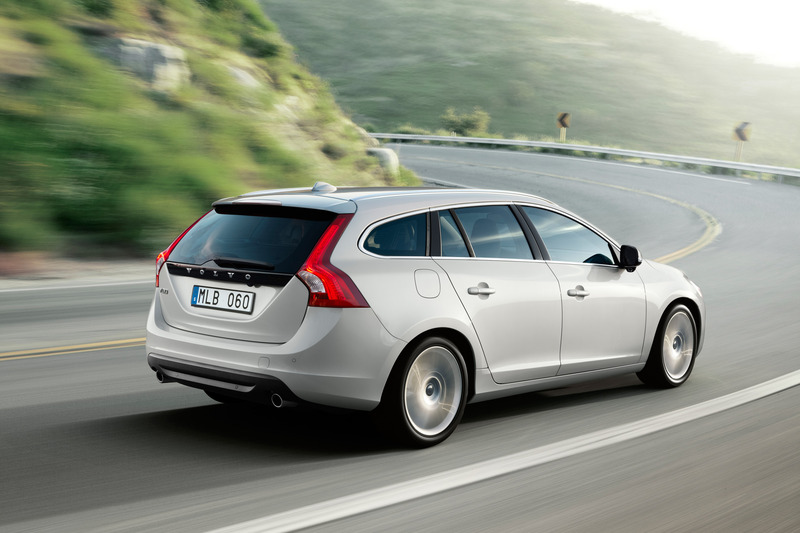 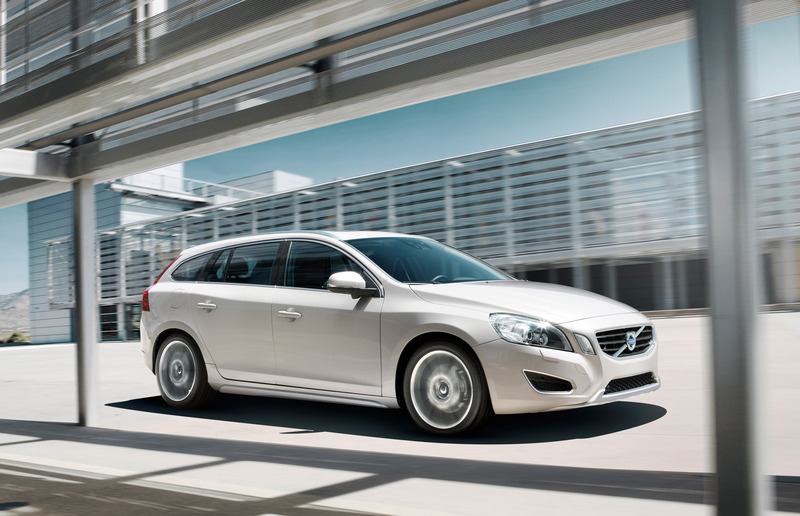 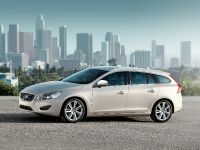 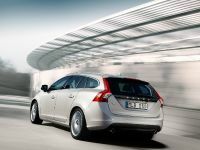 Volvo V60 sports wagon is now available to order in the UK. 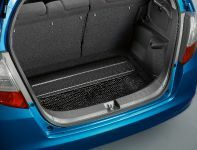 The car is priced at £23 145 for the T3 ES Start/Stop model. 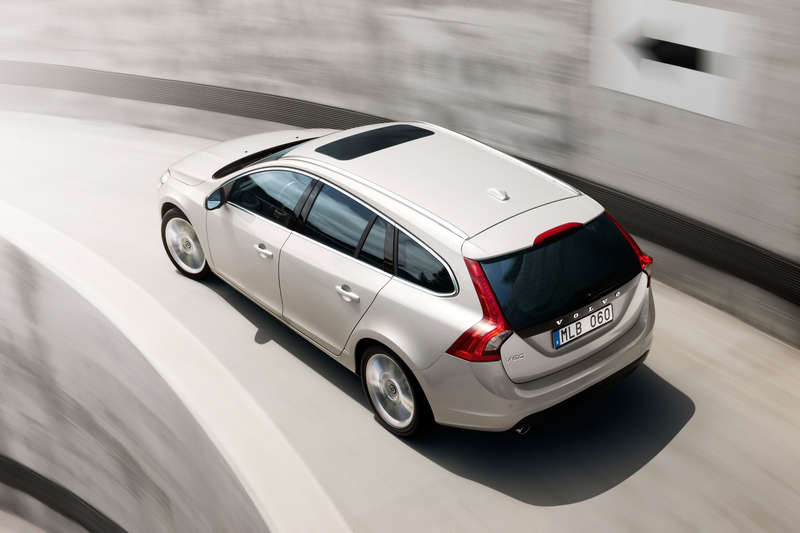 There are four trim levels and with a wide choice of petrol or diesel engines. 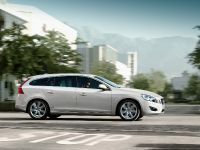 The flagship T6 AWD SE Lux Geartronic Premium costs £37 895. However, the R-Design models, featuring more dynamic styling and chassis enhancements, will also be available from £25 695. 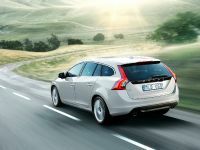 The car is offered with six engines at launch – four petrol and two diesel engines. 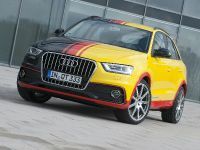 The entry level of the diesel range is D3 model – 2.0 liter four-cylinder with 163PS and 400Nm achieving 51.4mpg (manual) and 46.3mpg (Geartronic) and the next is D5 – 2.4 liter with 205PS and 420Nm, which is also available with either manual or Geartronic transmission. 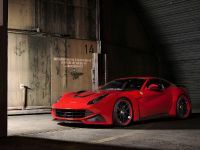 It delivers a top speed of 143mph and can sprint from 0-60mph in 7.5s. 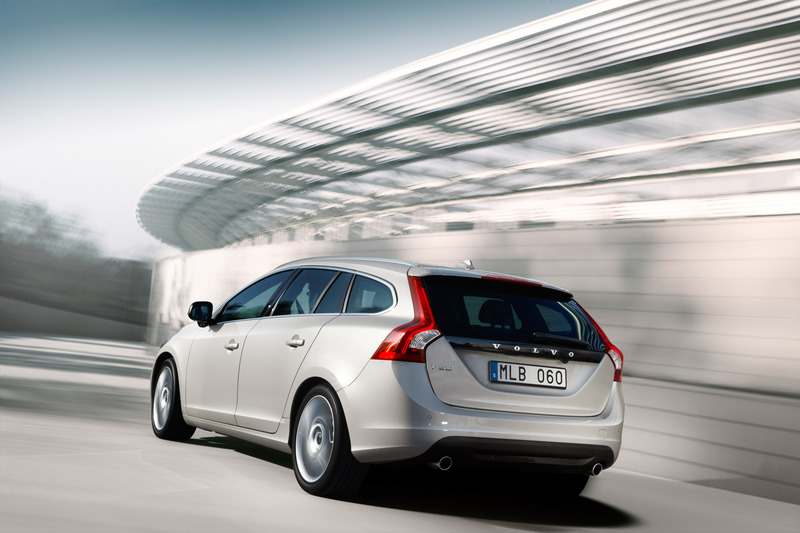 Furthermore, it returns 52.3mpg on the combined cycle (manual). 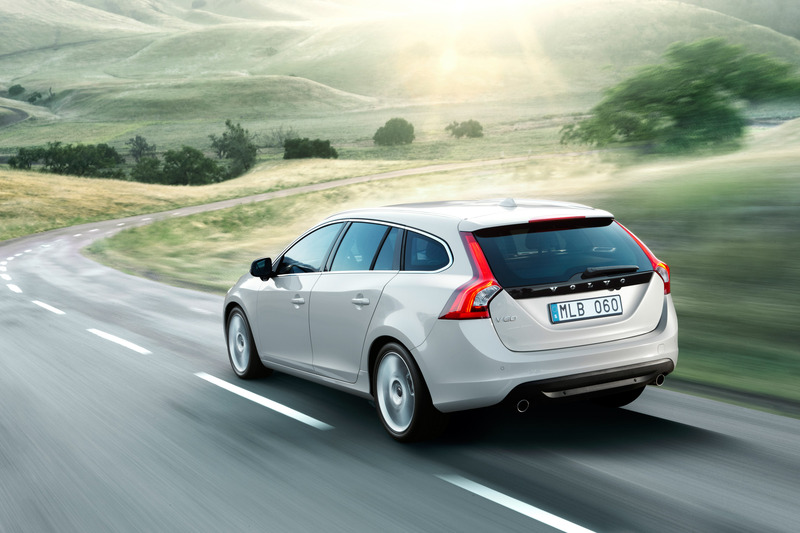 The petrol range starts with 1.6 litre T3 – 150 PS and 240Nm and Start/Stop technology. 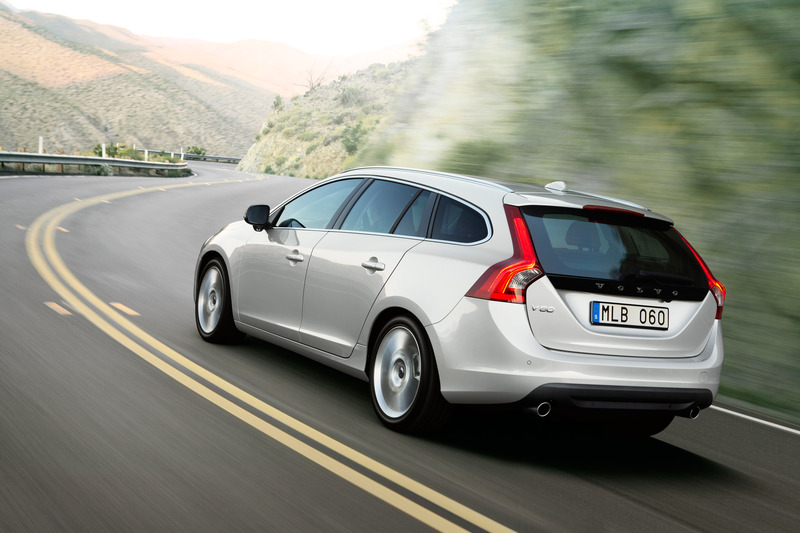 Available only with a six-speed manual gearbox, the T3 will return up to 42.2mpg on the combined cycle. 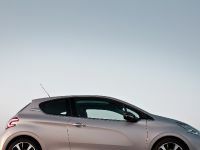 The next is the 1.6-litre T4 model, which is available with either six-speed manual or Geartronic transmission. 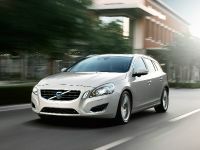 It delivers 180PS and 240Nm. 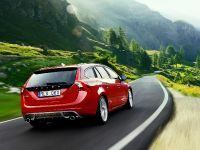 V60 with this engine accelerates from 0-60mph in 8.0 secs and has a top speed of 137mph, the fuel consumption is still low - 42.2mpg. 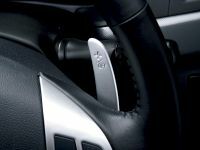 The T4 also features Start/Stop technology on manual gearbox only. 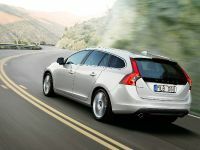 The third is a 2.0-litre petrol engine powers the T5 variant - 240PS and 320Nm torque. 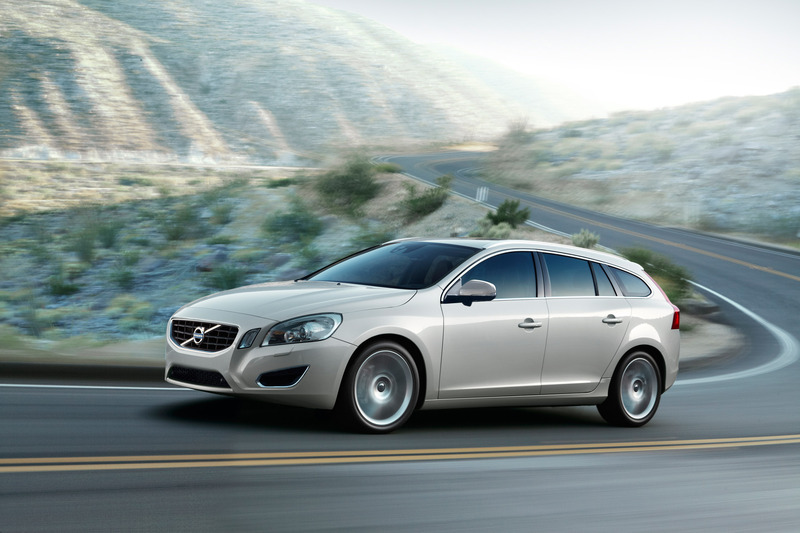 The engine achieves up to 34.9mpg on the combined cycle. 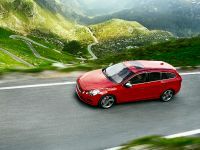 The flagship version is the all-wheel-drive T6 petrol model with Geartronic gearbox. 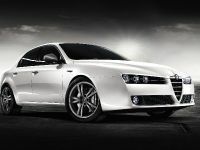 It features 3.0-litre engine with 304PS going from 0 to 60 mph in under 6 seconds and all the way up to 155mph. 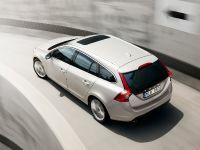 The flagship version is the all-wheel-drive T6 petrol model with Geartronic gearbox. 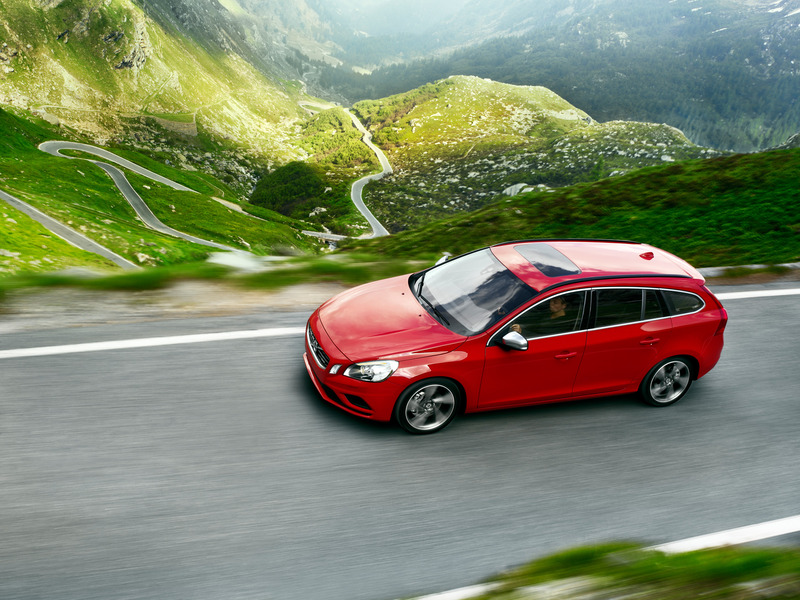 Featuring a 304PS 3.0-litre engine, the high-performance T6 returns up to 28.5mpg on the combined fuel economy cycle and has CO2 emissions of 237g/km. 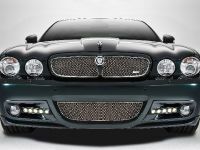 It can reach 60mph from a standstill in under six seconds and will continue on to a top speed of 155mph. 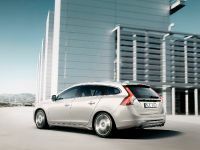 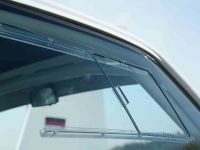 The car is available in three trim level : ES, SE and SE Lux. 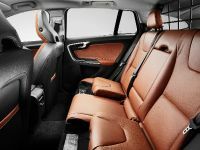 Standard equipment includes Electronic Climate Control, Cruise Control, 5" colour screen as part of the new Infotainment system, Information Centre, floor mats, Passenger Airbag Cut-Off Switch, steering wheel remote audio controls, alloy wheels and leather steering wheel and gear stick. 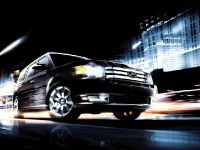 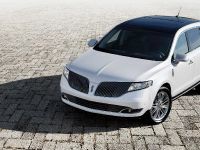 In addition six-speaker Performance Sound Audio System, 16" alloy wheels and charcoal trim are also standard. 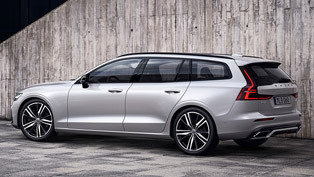 The SE trim level adds Tylosand T-Tec upholstery, Shimmer Graphite aluminium trim, watch dials, Auto Dimming rear view mirror, Autofolding Power Door Mirrors with Puddle Lights, rain sensor, High Performance Sound System, Bluetooth, Rear Park Assist and 17" alloy wheels. 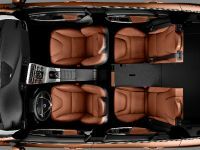 SE Lux combines the ES and SE specifications and incorporates Power Drivers Seat & Memory, leather-faced upholstery, Active Bending Lights and headlamp cleaning. 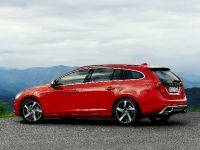 R-Design exterior upgrades include unique five-spoke 18" Ixiom alloys, a front strut brace and revised dampers that result in a stiffer chassis for enhanced driver enjoyment, plus a 15mm lowered chassis, redesigned front valance and specially developed rear diffuser incorporating twin exhaust tailpipes. The interior upgrades are sports seats with a special leather/textile upholstery trimmed in off-black and ceramic light for the driver and front passenger. 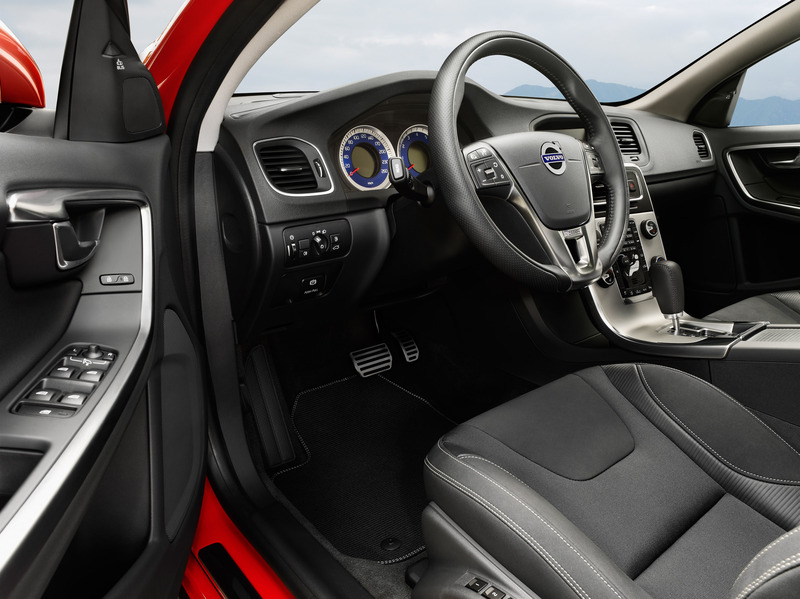 The interior also boasts an R-Design steering wheel, gear selector, sports pedals and floor-mats.